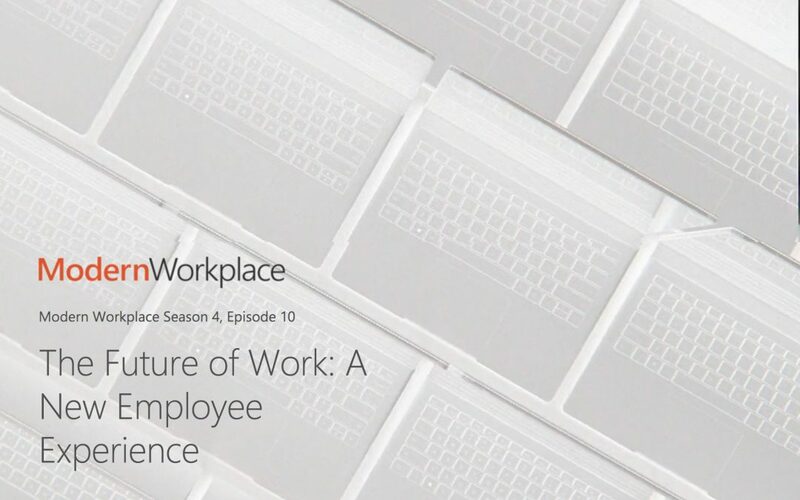 Vijay Gurbaxani was featured on Season 4 Episode 10 of Microsoft Modern Workplace. The digital revolution has been upon us for over two decades. And while 93% of organizations have plans to pursue digital transformation, many have yet to explore the opportunities technology can provide their most valuable business asset–employees. Here are his thoughts on what digital transformation means for an organization’s most important asset–its employees. Originally published on June 13, 2018 on Microsoft Modern Workplace.